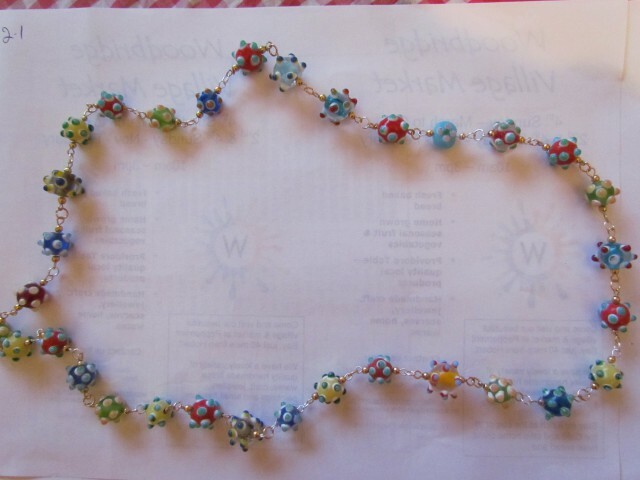 This entry was posted in Beading and tagged Bracelets, charm jewellery, charms, earrings, market week, pendants, shells, silver, Swarovski, Swarovski crystals. Bookmark the permalink. ← It’s finished – and I love it! !